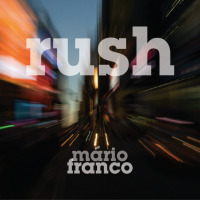 Content by tag "Mario Franco"
Portuguese bassist, composer and dancer Mario Franco, describes Rush as a rock-inspired jazz album." It came, he says, from an inner need of electric sounds." Franco, born 1965, started out playing classical music before switching to jazz. He is a dancer with the National Ballet Company of Portugal. 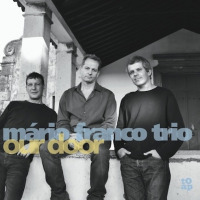 Our Door, the debut album from the Mário Franco Trio, is lush with nostalgia and camaraderie, but also creates a vibrant breath of fresh air, offering hope for the present and future states of Portuguese jazz. 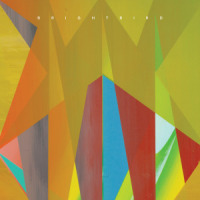 Sometimes a disc comes from out of left field that's so good, it makes you drop not only everything you're listening to, but a few other things you shouldn't. Wherever these records come from, you want to go there--and they just take you.